This is just one initiative that sets us apart from the competition in Roundwood. With our free home study support material you'll be prepared for every lesson and develop faster as a driver than with any other driving school. Covering vital driving skills like driving at night, road positioning and traffic progression this training is like having your own driving instructor with you 24/7. You may not know but many years ago Ireland had one of the worst road accident records in Europe. To help control these stats the Road Safety Authority implemented a new and compulsory training initiative for first time drivers. The Essential Driver Training or EDT. Training to pass the driving test is completely different from learning to drive. You should already have the vital driving skills and road safety knowledge before applying for the test. Our Roundwood pretest driving lessons are designed to show you how to beat the test by understanding the situations you will be placed under. 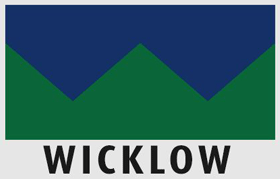 Find our more about our pretest packages in Wicklow here... or Call (045) 256 987 now to book your pretest package. We all remember the exciting engaging teacher at school that made learning fun and easy. And then we had the opposite, those teachers that had no place in the classroom. 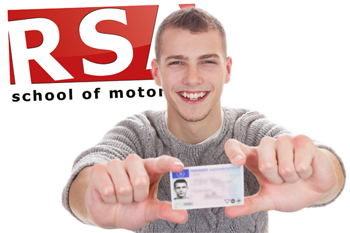 Not all teachers are made equal and that is no less a fact with approved driving instructors. It is easy to Google 'Driving Lessons Roundwood' and find driving instructors near you but which can you trust to best teach you. You need a driving instructor with a reputation built on experience and student success. A place where pupils are routinely passing their driving test first time. 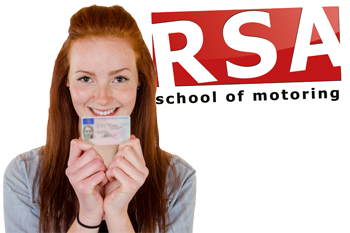 RSA School of Motoring have the precise reputation for pupil success we have been talking about and we have the verified testimonials to show it. So if you need driving instruction you would be getting a head start choosing us. Let us explain to you why. The idea of freedom that comes with learning to drive is high on the priority list of any young adult. It can benefit your personal life as well as open doors for employment. This makes a driving school gift voucher an amazing gift. Give some the gift of driving and change their life forever. Do you do Automatic Driving Lessons in Roundwood? What self respecting driving school doesn't offer automatic driving lessons in Roundwood? 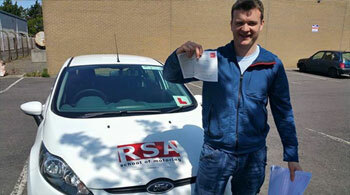 We can offer all our students driving lessons in automatic or manual dual controlled vehicles anywhere in Roundwood. Give us a call to find out more. Look no further. We have female driving instructors all over Roundwood. People joke about female drivers. Not any more. Book your lessons with one of our lady instructors and find out why they are some of the best instructors in Wicklow. Yes. We understand that young people these days live very busy lives so as part of our service we include free pick up and drop off from your Roundwood home, college or place of work*.